Four-Bedroom Home with Luxury Pool and Jungle Views. 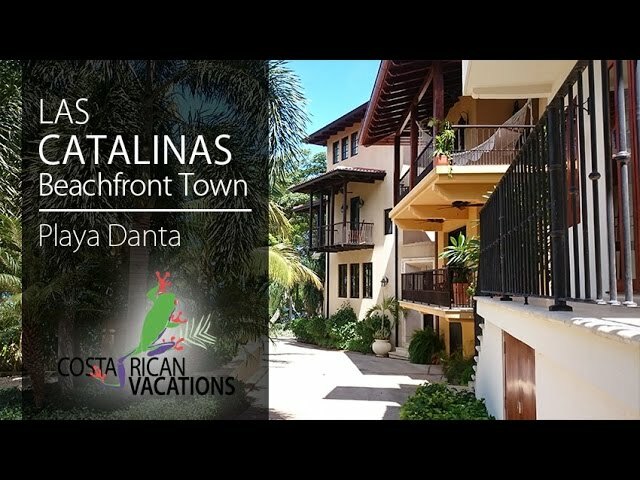 A luxurious four-bedroom beachfront home, Casa Sonrisa is located in the semi-private beach town of Las Catalinas in Guanacaste. Every room of this house is an experience of its own! Delight in discovering the intricate details and artwork brought from all over the world that blend together in a delicate balance of casual elegance. Casa Sonrisa is perfect for families or groups of friends. The living room opens to the beautiful loggia that overlooks the crystal-clear infinity-edge swimming pool. You will find the kitchen fully equipped with an array of professional cooking utensils and stainless steel appliances. Enjoy your meals outdoors on the dining terrace or in the courtyard, which is a great place for a light breakfast, or take advantage of the grill for a BBQ with your family or friends. The pool has a beautiful view of the ocean and gardens of Las Catalinas. It’s suitable for any type of party, whether you need something for a tranquil, adult-only setting, or a cozy family-oriented vacation focused on your children. The guest suite is set on the main floor and features a king bed and mosaic floor bathroom. The master suite is on the upper level and has a large terrace with great views, a king-size canopy bed, and stylish decor in soothing colors. The kids’ suite is on the same level and is equipped with two single beds and nature-inspired carved details in the bathroom. For extra privacy and independence, there is a separate studio bedroom on the lower level of the home. It has a private courtyard entrance with a fountain that flows from the infinity pool on the level above. It also has its own kitchen, a king-size bed, and a more contemporary feel.